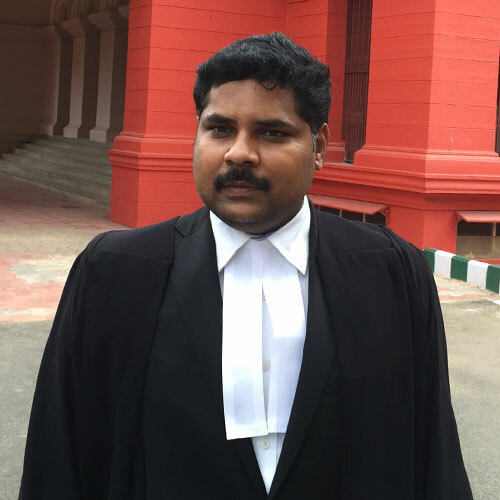 Bandaru and Bandaru Advocates is an established law firm in Bangalore, India, founded by Advocate Kalyan Krishna Bandaru, who is a practicing advocate of High Court of Karnataka. 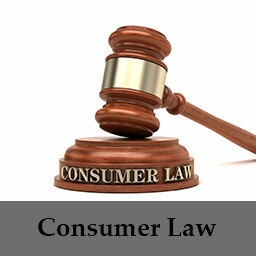 The firm's activities cover a wide spectrum of consultancy, litigation, soliciting and paralegal services. 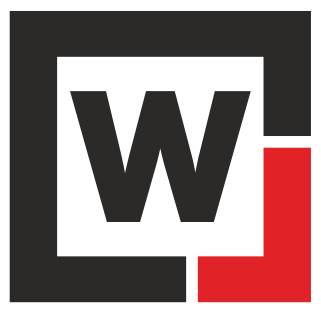 Comprised of a team of experienced, industrious and committed professionals who are ever adaptive to the changing trends and developments in the profession, the firm has been in the path of growth ever since its inception. At Bandaru and Bandaru Advocates, our motto is to render quality and timely service to our clients and to the society at large, upholding the principles of equity and justice. 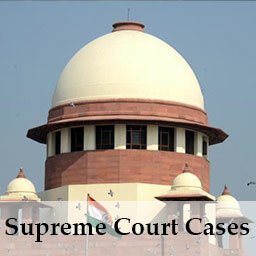 The group consists of best lawyers, legal professionals with wide experience in consultancy and litigation before various courts, tribunals, forums, and other authorities over civil, company matters, property matters, documentation works, criminal law, matrimonial law, writs, arbitration, consumer law, citizenship, NRI, PIO, Foreign Nationals, Immigration cases etc. 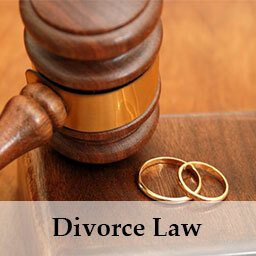 Working as the best Lawyers in Bangalore, we understand the case and situation of our clients with all empathy. 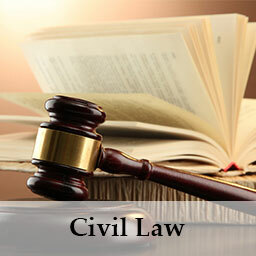 We follow the practice of being the best lawyers by maintaining confidentiality, commitment and dedication in our work. 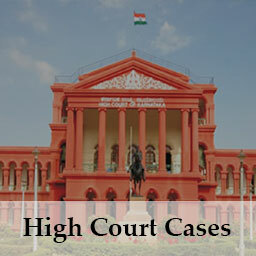 Our lawyers in Bangalore represent in almost all courts of Bangalore. 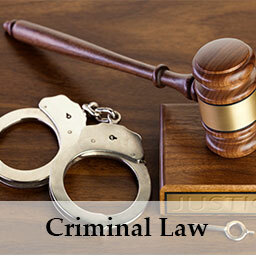 We are well known as best criminal lawyers, best civil lawyers, best property lawyers, best family lawyers, best divorce lawyers, best corporate lawyers in Bangalore. Welcome! As the founding attorney, I personally welcome you to come by and visit our main office in Bangalore, India or call to schedule an appointment. 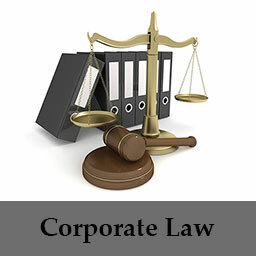 The Firm was founded by Mr. Kalyan Krishna Bandaru who believed law practice of highest quality could be established in a creative and stimulating environment. The Firm's lasting commitment to excellence has enabled us to maintain a level of practice equal to the largest and most renowned firms. 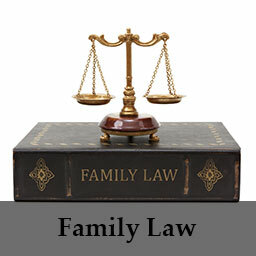 We are a second generation legal firm with over several years of legal association. Since its establishment,our Law Firm strives to exceed its client's expectations by leveraging its expertise and experience to provide commercially focused legal advice of the highest quality. 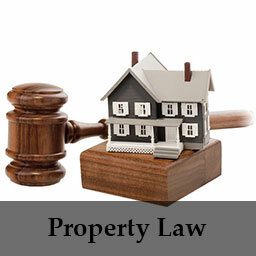 In order to do so, we combine the uppermost global standards of business and law with local excellence of service. We are well known for providing our clients with pioneering solutions to the toughest legal challenges. We have gained a sincere appreciation for how our clients do business and understand the value of being inventive and imaginative in our approach. Acting as trusted business advisors, our attorneys provide significant advice by understanding our clients business and legal issues. We recognize that every client, deal and problem is unique. We care about their businesses, growth issues and bottom lines. By approaching each situation with an entrepreneurial spirit, we provide creative solutions that make a difference. Our continuing commitment is to remember where we came from and how we got here by being extremely accessible and responsive; by investing time to understand each client's particular circumstances; and by focusing our talent and resources on results that work for our clients. This culture is the benchmark for our attorneys and staff. 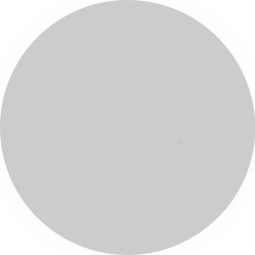 Client by client, we have built a reputation for high-quality work, a positive outlook, and the highest standards of service and ethics. Year after year, we continue to attract exceptional clients, challenging assignments and outstanding lawyers. INTEGRITY-We lead by example in all we do. We set the highest goals of honesty and ethics. 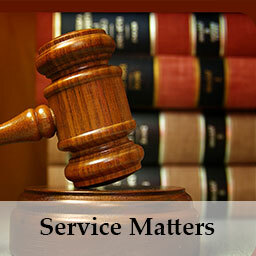 SERVICE-Our work is handled timely and efficiently. EXCELLENCE-Our work reflects our best efforts, never less. 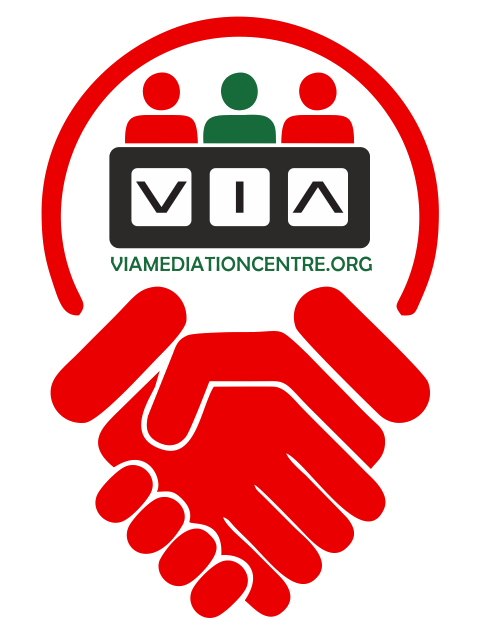 TEAMWORK-You are our client. We know that to achieve your business goals, we need to operate as a team. The best results are achieved through this collaboration. 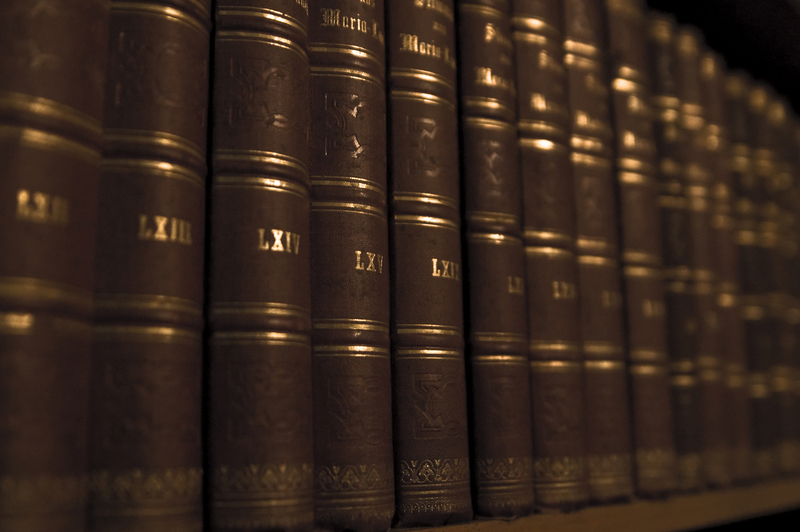 At Bandaru and Bandaru Advocates, we practice law with a commitment to excellence. In both litigation and transactional work, we emphasize the importance of serving client needs through forceful advocacy,thorough research, careful analysis and precise writing. Our lawyers, while diverse in ideology and background, share the qualities of creativity, dedication and self-motivation. The absence of a rigid hierarchical structure at the firm allows our diversity to thrive, while our lawyers shared commitment to top-quality legal work fosters teamwork. Two basic principles have guided the Firm throughout its several years of history. First and foremost, we are committed to providing our clients with legal services of the highest quality with the utmost integrity. To this end, we have consistently sought to associate only the best and most creative lawyers we can find. Second, to attract and retain our clients, we are committed to providing services on a cost-effective basis. Our commitment to both of these principles led us to reject the fast-growing, high-leverage law firm model, and to create a firm distinguished by its national reputation, its thriving and interesting practice, and the diverse backgrounds and success of its lawyers. Working in this way means that wherever you are in the world, when you instruct us to act on your behalf you will benefit from cost predictability, measurable results and the highest possible level of service. Our mission is to take a genuine interest in our clients, understand their objectives, and meet or exceed their expectations. We dedicate ourselves to these values. For our clients, we will work hard, provide superior legal services on a timely, effective, and efficient basis, and maintain the highest standards of professional integrity. For our firm, we will foster an enjoyable working environment, based on open communication and mutual respect, and will encourage initiative, innovation, teamwork, and loyalty. For our community, we will continue our long tradition of service and leadership. 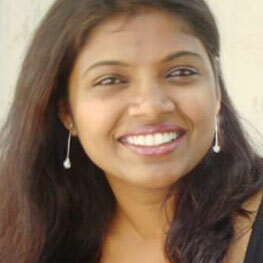 Thank you Kalyan Bandaru for the support you have extended to overcome the harassment from the HDFC folks. You dealt them with so much ease and within no time settled things for me. Kalyan you had the patience to listen to me and responded back whenever asked for advice either phone/sms/whatsapp. Thank you for timely help. I wish you all the very best!